Labradors are one of the most popular dog breeds, both as a working dog and as a family pet. Leading animal photographer Nick Ridley captures the beauty and charm of the breed in all its guises. 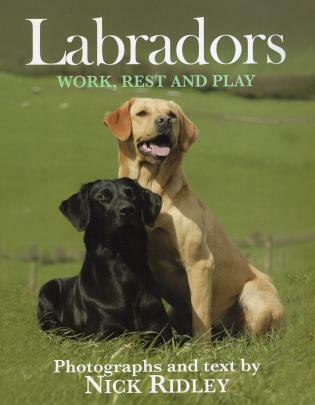 Includes wonderful images of Labradors in the field, as puppies, as family pets, and in other working roles. Nick Ridley is a professional dog photographer. He has been photographing dogs for more than 25 years and now runs a respected dog photography businesses. He lives in England.